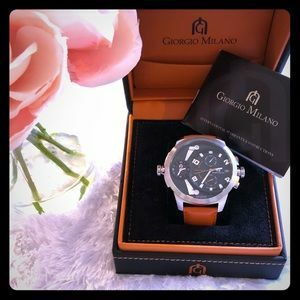 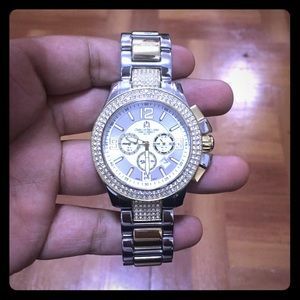 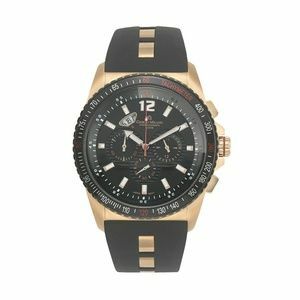 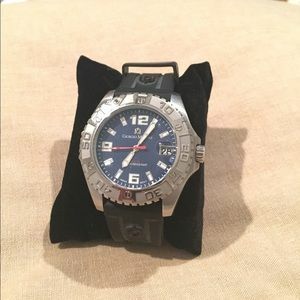 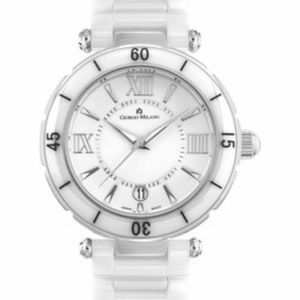 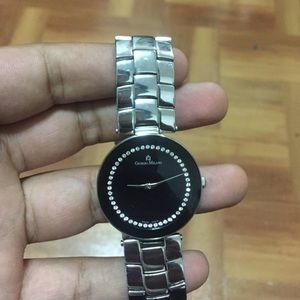 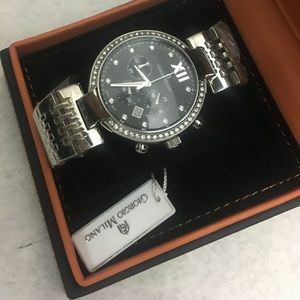 Brand New Giorgio Milano Men’s Watch. 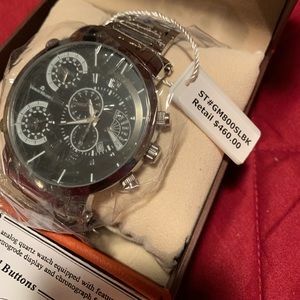 Retail $460. 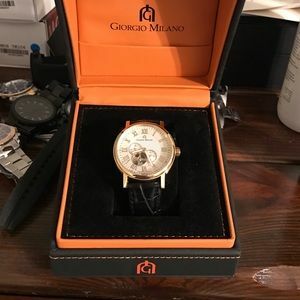 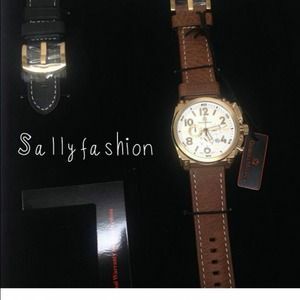 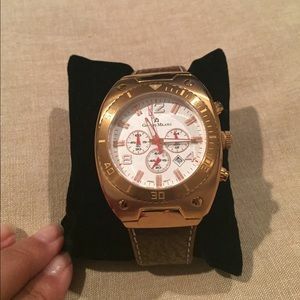 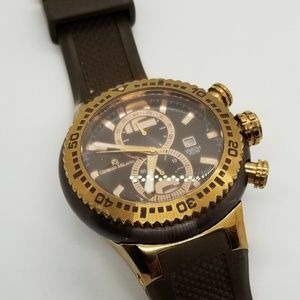 Gold Giorgio Milano watch w genuine leather band.